Available 12/01/2016- 8 STORY OFFICE BUILDING LOCATED IN COMMERCIAL/RETAIL AREA, *** PROFESSIONAL B-CLASS *** FULL SERVICE LEASING. Operating expenses included in lease rate. LOBBY BANKING, ASSIGNED & PUBLIC PARKING. 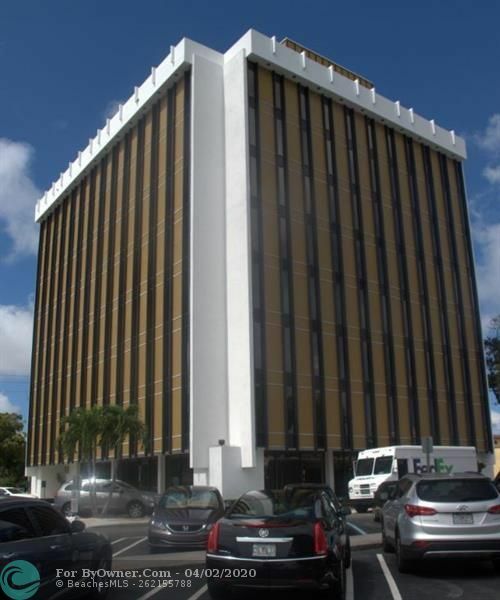 Located in Business district of retail shops, office buildings, restaurants and more. 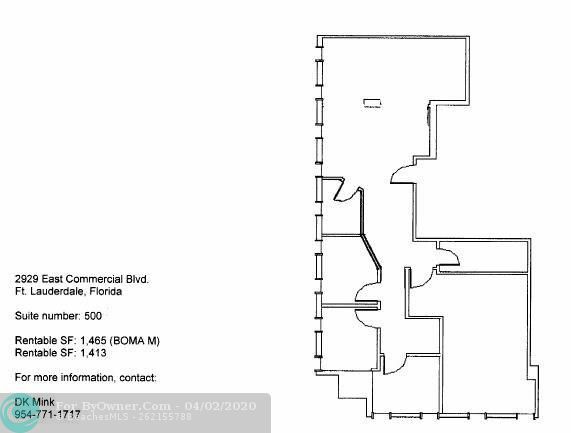 Suite #500 / 1421sf @ $16.95sf + sales tax: includes 5 private offices, Large reception area, Large conference room and open area. 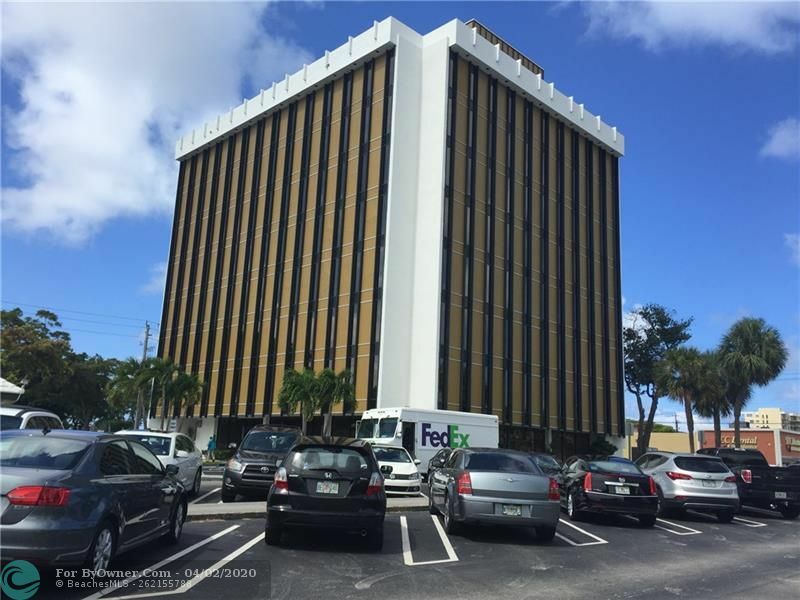 2929 E COMMERCIAL BLVD #500, Fort Lauderdale FL 33308 is a Other, with 0 bedrooms which is for sale, it has 1,413 sqft, 33,085 sized lot, and 0 parking. A comparable Other, has 0 bedrooms and 0 baths, it was built in and is located at 2929 E COMMERCIAL BLVD #303 Fort Lauderdale FL 33308 and for sale by its owner at $ 16. This home is located in the city of Fort Lauderdale , in zip code 33308, this Broward County County Other, it is in the Subdivision, and ATLANTIC BEACH VILLAS are nearby neighborhoods.